When you want your plumbing company website to succeed online, it is important to follow the rules of Google. While there are a ton of search engines out there like Bing and Yahoo, Google is considered the top dog in regards to search engines. Because of this, it is beneficial to pay attention to Google search engine optimization practices. 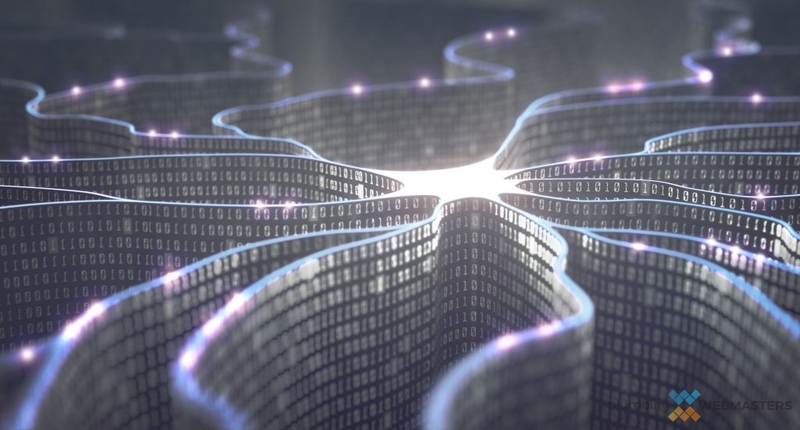 Although Google is the search engine we want to keep impressing, it is critical to know that Google updates its algorithms a number of times a year. What are Google algorithms and what is the significance? Google Algorithm Updates Typically Mean Big Changes on the SERP Front. 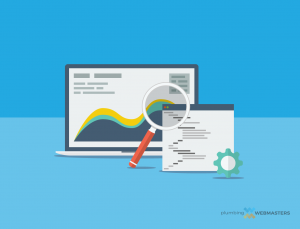 What Are Google Algorithms and How do They Affect Your Site? Google Algorithms are guides that webmasters and search engine optimization companies follow in order to rank higher in Google. So why keep changing the algorithms? With changes in technology and attitudes in regards to how we shop and search for products and services, Google has to continually keep up with these changes, hence, the changes in Google Algorithms. While it might seem confusing and overwhelming, the Plumbing Webmasters are able to follow new updates and guidelines put out by Google, so we are able to increase your search engine optimization in Google. If you want more information about Google algorithms and penalty recovery or our guide to Google Algorithms for plumbers, please call (877) 388-9884 today. By Implementing the Panda Update, Google was Able to Offer Higher-Quality Search Results. What started out as a way for Google to find content farms that produced lackluster content has turned into an essential Google algorithm. This algorithm, implemented in 2011, cracked down on low-quality, scraped, or otherwise poor content. In order to not have Google Panda negatively affect your plumbing company website, it is important to develop content that is original, high-quality and provides information to your target audience. At the Plumbing Webmasters, we make sure that our professional content writers create content that provides solutions to your search queries, is unique and is well-written in order to not get any penalties from Google Panda. The Penguin Update Penalized Incorrect Link and Keyword Usage. On the heels of the Panda update, Google released the Penguin Update. This update was implemented to reduce black-hat SEO practices like keyword stuffing and link-scheming, which previously shot users to the top of SERPs. The Penguin update penalized users of these types of practices and rewarded original, quality content with a higher ranking. Although the Penguin update began in 2012, at least 10 updates have been made to the original structure. It was finally added to Google’s core algorithm in 2017. With the Hummingbird Google Update, Keywords Became More Important Than Ever. In August 2013, Google came out with Google Hummingbird, one of the most prevalent Google updates ever. This update focused on user experience and giving consumers the results that they want. Google Hummingbird is able to do this by providing the best results based on what keywords and long-tail keywords a consumer might use. Because this Google Algorithm wants to offer quality content for specific searches, Hummingbird won’t just target home pages of websites, but try to send users to pages within a website, as well. This is great for online marketing and SEO firms who take the time to produce quality content for their clients. The Mobilegeddon Update Rewarded Mobile-Friendly Sites While Lowering Non-Mobile Sites’ Ranking. In 2015, Google implemented an update that was to change the way mobile searches worked. 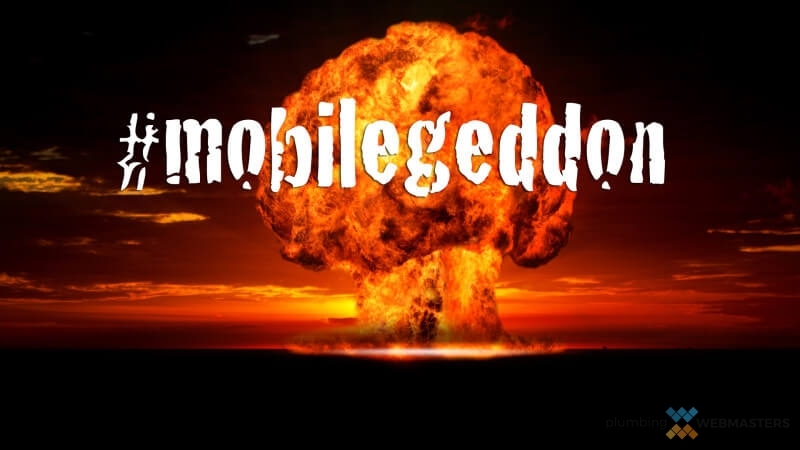 Google’s algorithm update dubbed “Mobilegeddon” was released to ensure that Google searchers were presented with user-friendly search results when searching from a mobile device. However, this meant bad news for websites that were not mobile-friendly, causing them to fall drastically in SERPs. Ensuring that your site is mobile-friendly can help prevent Google penalties on your plumbing site. This Update Promises to Focus on the Core Operations of Google. 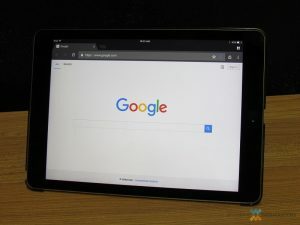 While not much is known about the newest update, released in March of this year, experts have seen fluctuations in SERP results and website ranking. When asked about the update, Google representatives simply responded that it is a core update that is meant to deliver better search results. With that in mind, proactive marketers are honing in on content quality and link-building to ensure SERP ranking stays high. 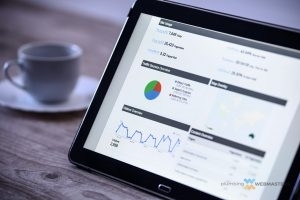 With the Plumbing Webmasters’ guide to Google algorithms, we can ensure your plumbing company website is not penalized and that it follows the proper SEO techniques. Want to ensure your company is always ranking high in Google search engines? Call us today at (877) 388-9884 for more information about our guide to Google algorithms for plumbers. Updated on April 11, 2019 at 1:45 pm by Plumbing Webmasters.